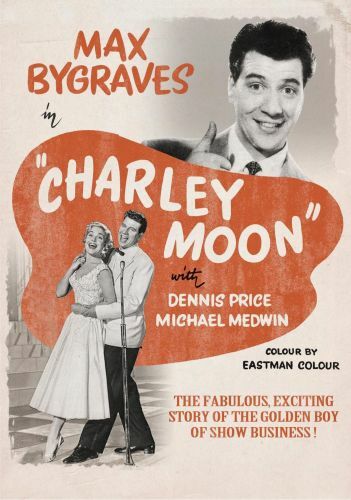 Reginald Arkell's backstage novel Charley Moon made a successful transition to the screen in 1956. Comic actor Max Bygraves stars as Moon, a small-time music-hall performer with an eye for the ladies. A string of lucky breaks, and a little bit of ruthlessness on Charley's part, allows him a chance at the Big Time in London. His West End engagement is successful, but before long the bloom is off the rose and Charley Moon is back where he started. The impressive supporting cast includes fabled impressionist Florence Desmond and American character actor Lou Jacobi.